> Carriers > Do you know what social dumping is? How it affects the transport sector? Have you seen more and more Eastern European drivers on the roads? Do you know why? 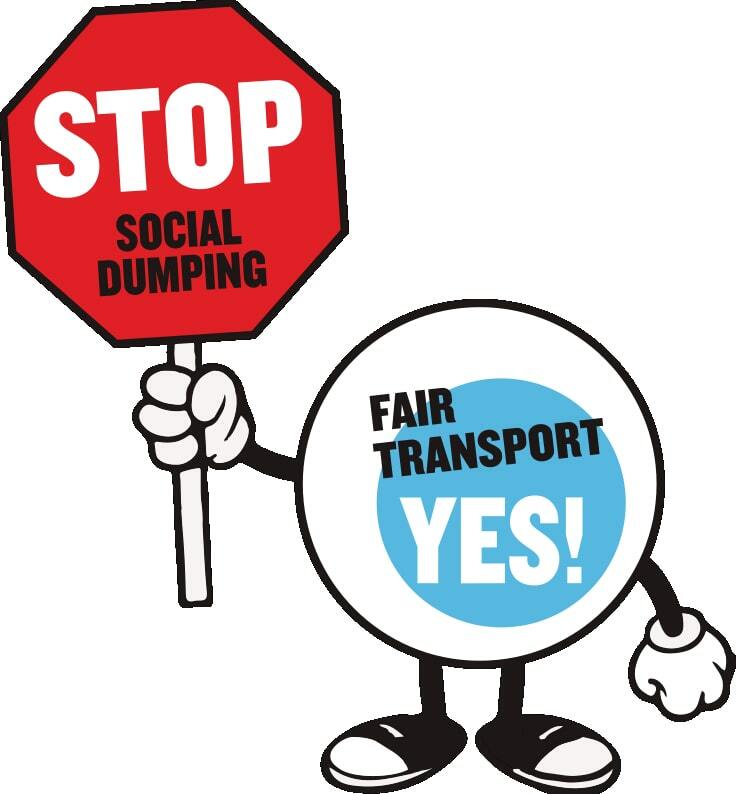 This is due to the social dumping, in this article we will see what it is and how it is affecting the transport. Before we start we need to know exactly what this means. This term refers to the concept of unfair competition where companies that practice it lower prices below the average to make more profits. Moreover, this act is not only a competition, if it does not clearly damage the health and dignity of workers. They come to work, eat and sleep in the vehicle. For such low salaries of up to 160 dollars a month, for Moldovan drivers, for example. 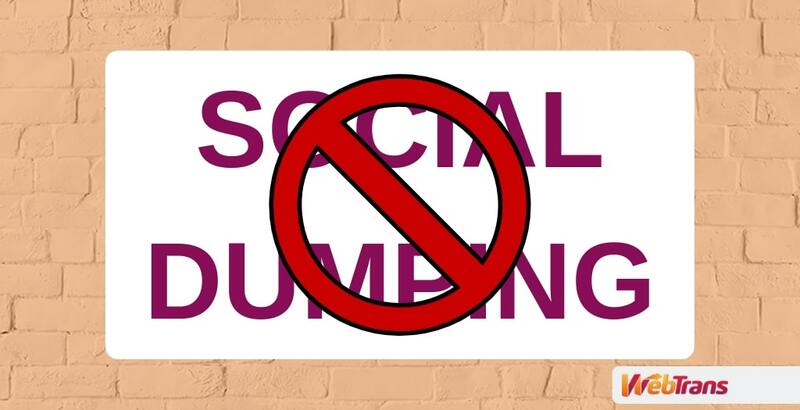 Social dumping is a practice where companies try to obtain as much as possible, investing as little as possible. These conditions sometimes make it impossible to have a bathroom to wash or to have drinking water at disposal. 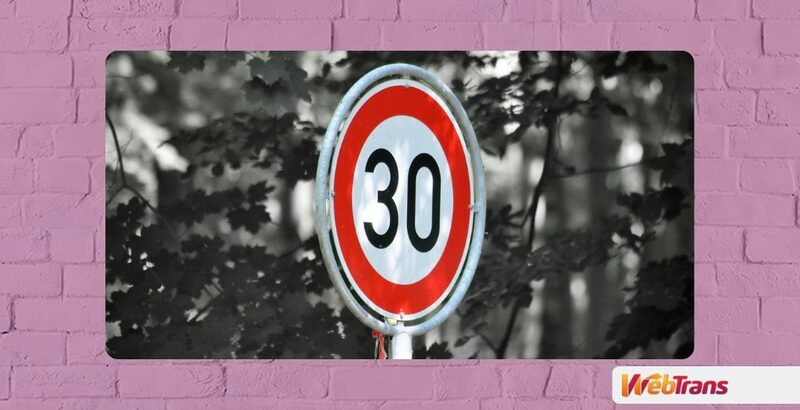 In order to fight this phenomenon, the European Union has met in recent years and has launched a series of measures aimed at eliminating this practice. Let’s take a look at the latest news. During December last year, ministers from different countries of the European Union agreed on a series of measures based on more rights for workers, more security and more savings in bureaucracy to make processes faster. On the other hand, one of the most remarkable measures is the inclusion of the intelligent tachograph. 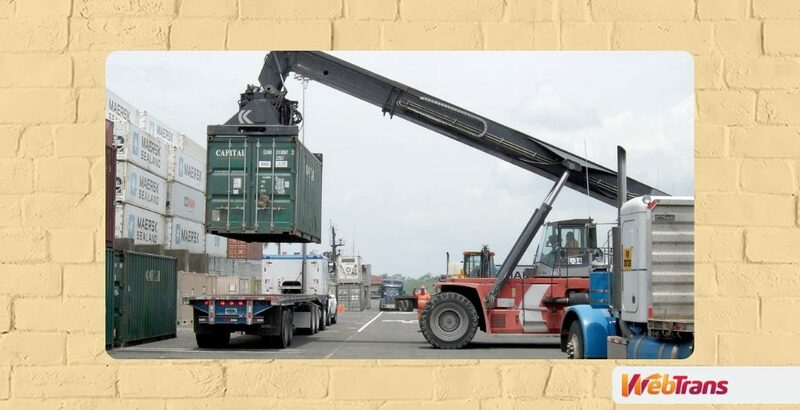 These tachographs would include tracking functionality, which would make it possible for vehicles and goods to be located in real time, as well as loading and unloading. The deadline for the adoption of this tool is the end of 2024. Another problem causing social dumping is systematic cabotage. The measure taken is to leave a maximum of 3 operations in 7 days. Ces dernières années, des entreprises ont déjà sanctionné ces pratiques dans le secteur des transports. Le montant des amendes peut atteindre 240 000 euros pour chaque partie de l’opération. Did you know what social dumping is before? If you liked this post, don’t forget to share it in your profile to learn more about the existence of these practices. Thank you very much for your attention and see you next time.